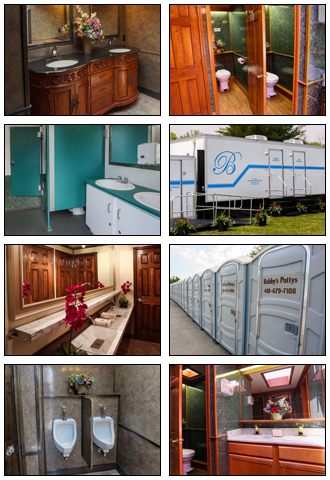 Whether your event is small or large, casual or formal, we have the perfect solution for your portable restroom needs. Our restrooms were the BEST! We even gave you a mention in our program!